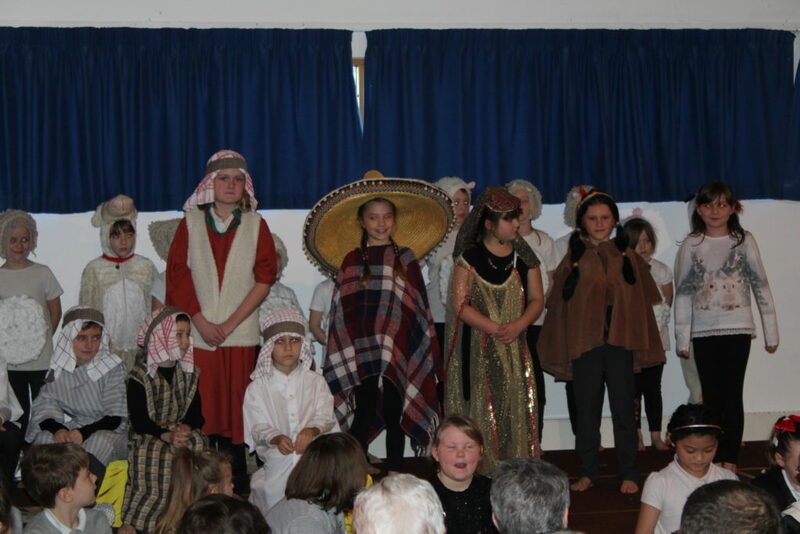 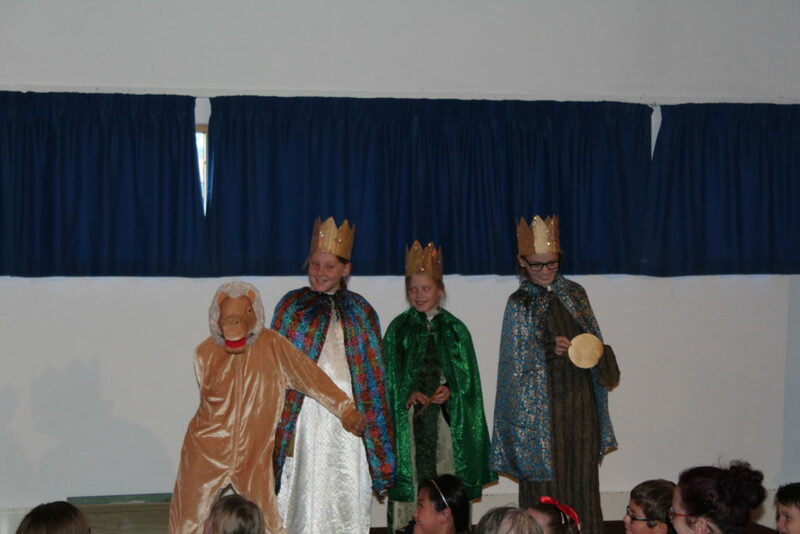 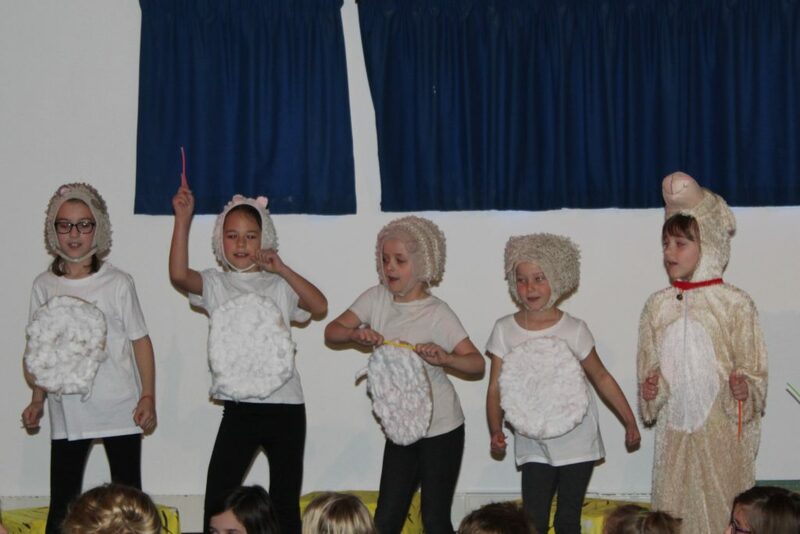 Children from across the school performed to several packed audiences in the lead up to Christmas. 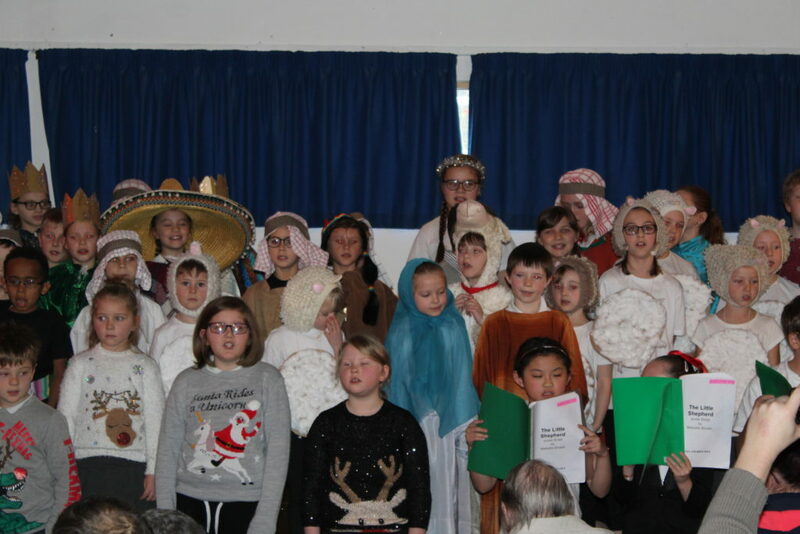 The children wowed fellow pupils, parents and even residents from Deer Park Care Home with their acting, singing and dancing. 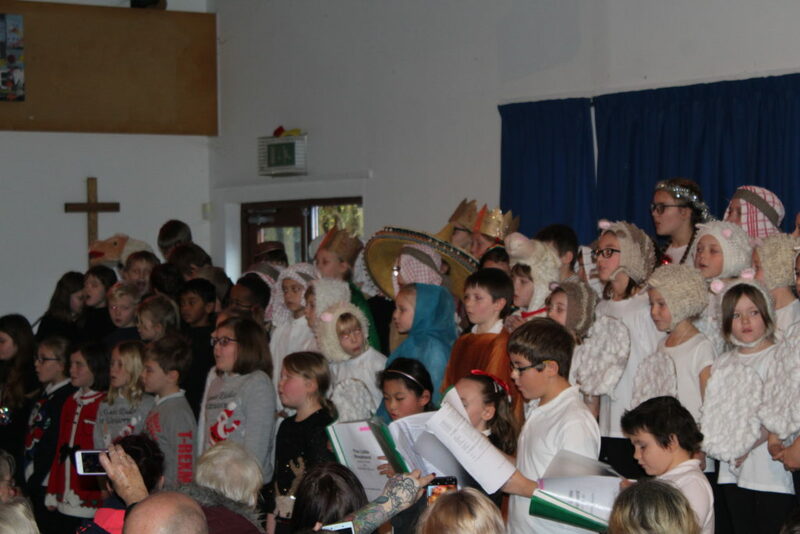 Many thanks to Ms Bryant, Mrs Gliddon, Mrs Cann and Mrs Paddon for producing such a wonderful Christmas show.